The Best 2017 Christmas Deals are here! PROS/ AVS Video Editor is as good as any other video editors for home users. CONS/ It has only 1 video track to edit and the watermark in non-register version makes is less attractive to us. 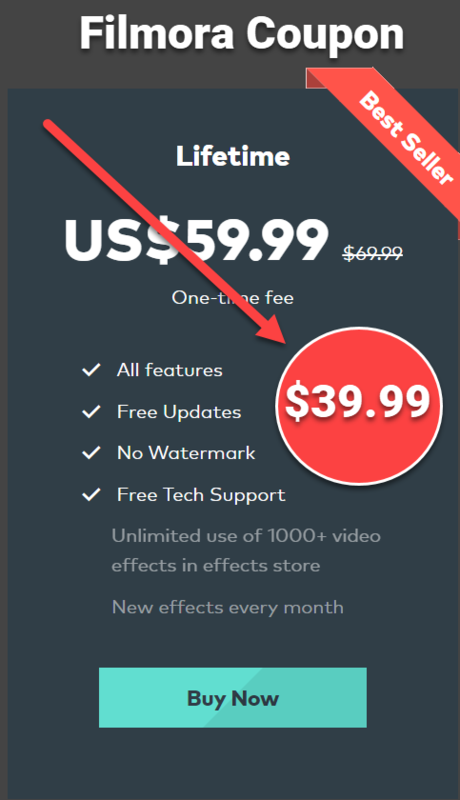 ∑Our Conclusion: If you are video editing beginner, try AVS video editor is not a bad choice. Note: System requirements may differ depending on the Windows 10/Windows 8.x/Windows 7 version installed and increase when Windows Aero interface is enabled.The non-activated version of the program has no function limitations, although the watermark banner will be placed in the centre of the output video file. Beginners and casual users can use AVS Video Editor to edit video whether it is shot from your smartphone or your portable camera. Its reasonable price makes it more and more popular now. Remember to follow us to receive more valuable post notifications in the future.